Turn On the Sun. Store it for Later. Take Control. With energy costs continuing to rise, there’s never been a better time to take back control with Solar and Storage. Generate solar energy and minimise your reliance on the grid with On-Grid or Off-Grid solar solutions. Store your excess solar energy from the day and use it for when you need it most, such as peak usage periods in the morning and night time. Get smarter with YOUR energy consumption. Our solutions allow you to monitor your household solar generation and consumption through smart, easy to use software. 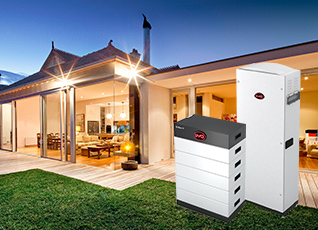 You can feel safe and secure using Power Partners, Australia’s largest group of CEC accredited quality installers, combining best of breed product with experience that can’t be matched. Our 85+ member unique network gives you access to YOUR community based installer and backed by only world-class brands. Installing Residential Solar saves you money and gets you some independence from the continued pain of rising electricity costs. Turn on the sun - A residential solar system is perfect for anyone who wants to control their daytime household loads. 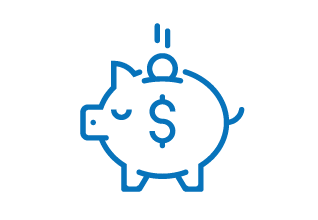 Reduce electricity costs- As electricity costs continue to rise, there’s an abundant resource available to us all that lets us get back in control. Get smarter- Solar enables you to understand not only your solar generation, but also what you consume. This will allow you to better understand how you can become a more energy efficient household. You’ve turned on the sun with solar and now you want to use that solar at night! Now you can with battery storage. 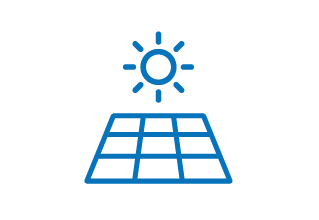 Store - While your solar production peaks during midday, energy usage is highest in the morning and evening. With storage, you can save the energy you produce for when you need it most. Backup - Our solutions can be supplied with backup capability. This means that when the grid goes down during a storm or any other event, you’ll have electricity available to power your critical loads such as your refrigerator and your lights. Control - Our smart energy solution enables you to draw energy from the grid during off peak times when energy prices are at their lowest and store power for use when it’s more expensive. Whether you’re a small, medium or large sized business, commercial solar solutions make serious sense. Use your roof or free space - Do you have ownership or granted use for a roof area or a site for ground mounted solar? Solar systems can be mounted on flat or inclined roofs with a variety of mounting techniques. Save operational costs - Does your business have a high energy consumption rate? If heating, lighting, air conditioning or equipment are driving your bills up, you should think about solar. Become futureproof - Will your business’ energy use expand which may cause your power bills to increase? 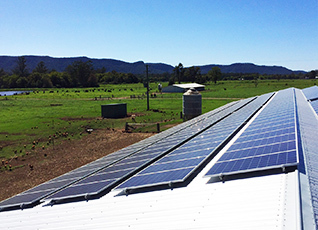 Installing a commercial solar system can act as a hedge against price rises and increased consumption rates. 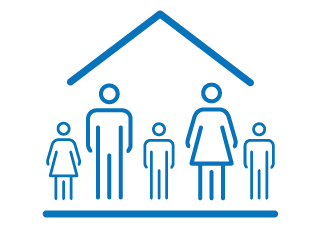 * Estimated savings based on an average household load profile. Savings will vary depending on roof and environmental factors. Contact your Power Partner now for a more detailed estimate. Just fill in the easy form below and we’ll be in contact straight away. Need more than 1 quote? No worries, a number of our Power Partners can get in contact with you. Your chosen Power Partner will install the package most suited to you, supported by the global-leading Power Partner brands. Save! 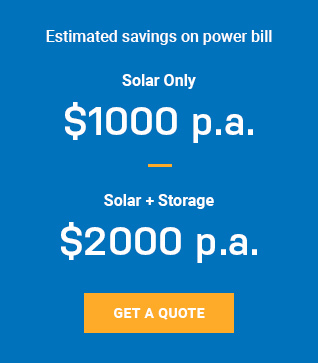 Whether you choose just solar or solar and storage, you’ll see the benefits. You’ll also learn more about your family consumption habits through smart energy monitoring and take back control.